Made from heavyweight and high quality 304 stainless steel, cross-wire net also suitable for BBQ.This perfectly sized rack for cooling cookies, pies, and cakes, baking dishes and pans, steaming vegetables, and more.Elevates food to bake evenly; lifts bakeware and baked goods above counters for better airflow and faster cooling times.Round shape with square holes design, removed and convenient to use, widely used to grill food, such as metal, potato, corn etc in household or having picnic. 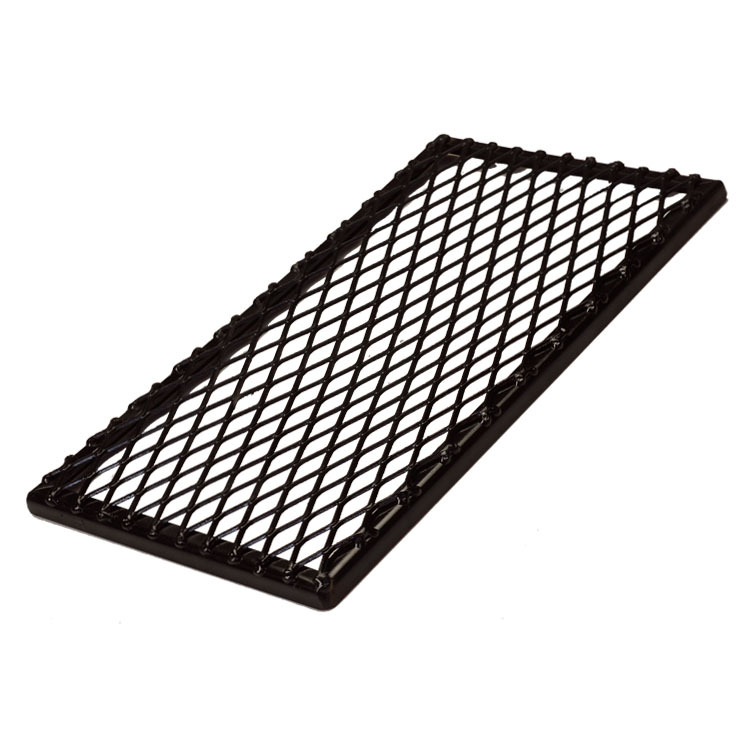 Looking for ideal Bbq Grill Grates Manufacturer & supplier ? We have a wide selection at great prices to help you get creative. All the Barbeque Grill Rack Grates are quality guaranteed. We are China Origin Factory of Rectangle Grill Rack Grates. If you have any question, please feel free to contact us.